Gain an insight into our production, quality assurance and design. The longstanding experience of our employees, particularly in the area of ball lapping and assembly, is irreplaceable. For three generations, Hartmann Valves has stood for the highest product quality which is generated at two locations in Germany. Particularly with challenging conditions and in the high performance area products are in demand which stand out due to their reliability, low maintenance and a long service life. 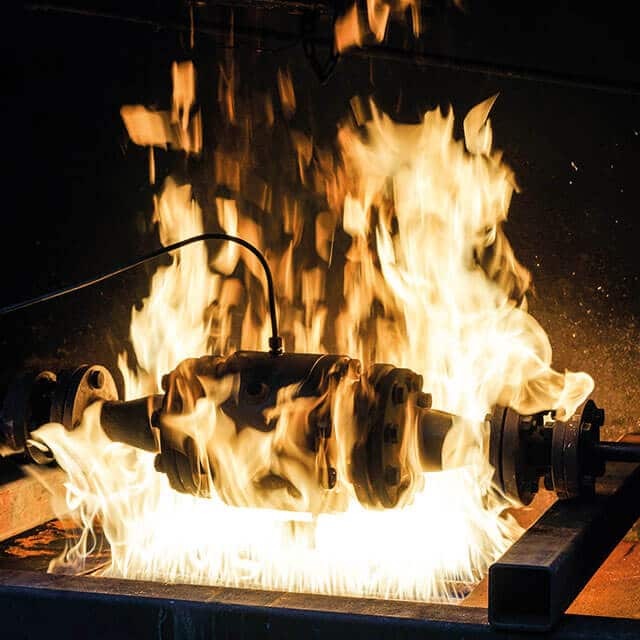 Thanks to their above average durability, Hartmann ball valves and wellheads amortise themselves sooner than fast-wearing products which entail high maintenance costs, expensive down time and early reinvestments. As a consequence the life cycle costs of a plant are significantly reduced. In order to guarantee this high product quality, we select our suppliers thoroughly and source only high quality material from Europe. We develop, assemble and test exclusively in Germany. Our locations at Celle and Burgdorf-Ehlershausen deploy the most modern production techniques in this respect. Decisive for the success of our solutions and innovations is the know-how and the expertise of our employees who in some cases have been with Hartmann for decades. Fire safe tests are standard for many high performance valves. We apply the high level of test requirements, which we fulfil for our special and high performance products, to all components. In order to guarantee the required gas leak-tightness even at extreme pressures, temperatures or high switching frequencies, each and every valve and every wellhead component is tested at Hartmann Valves. This takes place in due consideration of the highest quality and test procedures in accordance with the applicable standards and customer specifications. Besides product testing, prototype tests and qualifications such as fire safe, TA Luft “Technical Instructions on Air Quality Control” or SIL are carried out. In this regard, our quality assurance system encompasses not only proven procedures and processes but also ensures seamless material traceability. The respective quality and test plans are attuned to our customers. The supervision of approvals is possible at any time. 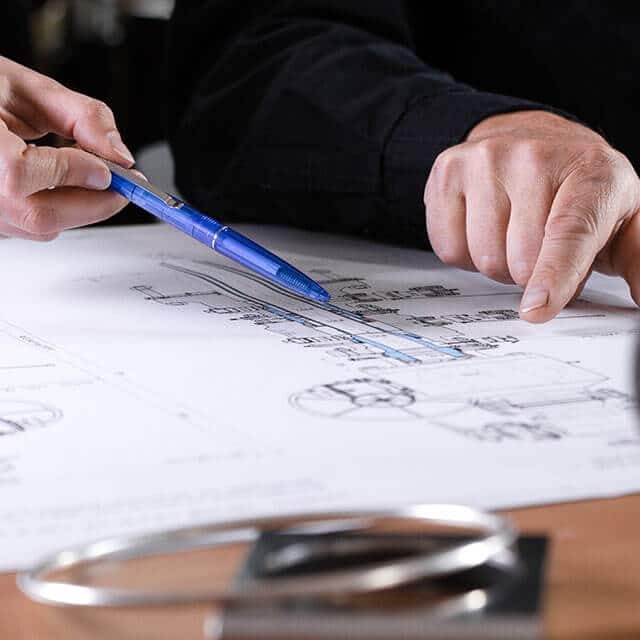 Our engineering team develops the ideally suited solution for our customers based on our comprehensive industry and application related experience. The Hartmann philosophy includes expertly assisting our customers in all project phases and the interface-free supplying of services from a single source. This is why we maintain our core competencies in-house at both German locations and foster the close collaboration of all departments. This begins with guidance from experienced sales engineers and a product development attuned to the customer. 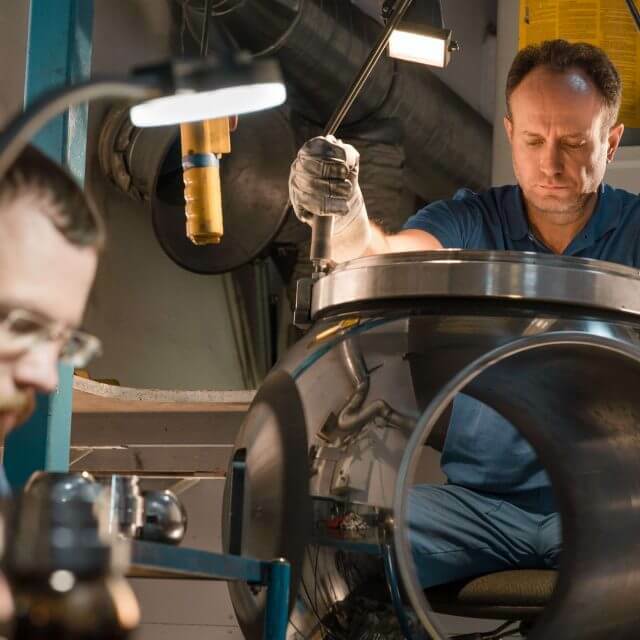 Diverse manufacturing steps from the machining of raw materials to the final assembly are carried out internally at our production facilities. As a certified welding fabricator approved to DIN EN ISO 3834-2, we undertake joint and deposition welding for new production and repairs to ball valves and wellheads. Here, too, the most modern technology is used and seamless welding documentation is ensured. The scope, the completeness and the transparency of our product-accompanying documentation of all components is held in high regard by our customers. Furthermore, our documentation department also assists in the compilation of paperwork for approval authorities. Our service team is available around the clock for installation, maintenance and repair work. You can find our international certifications and approvals here.